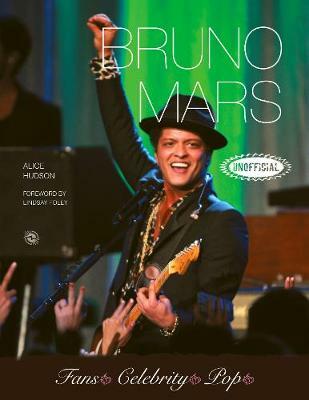 Bruno Mars: an unofficial biography. Straddling a plethora of genres, Bruno Mars' music contains a huge mix of styles and influences, ranging from pop and rock to reggae, R&B, soul and hip hop; his debut single, 'Just the Way You Are', is one of the best-selling singles of all time; he is an award-winning artist, versatile singer-songwriter and record producer - having penned lyrics and sung co-vocals for many others prior to producing his own material - this boy can do everything. Read his amazing story in gorgeous pictures and inspirational text.